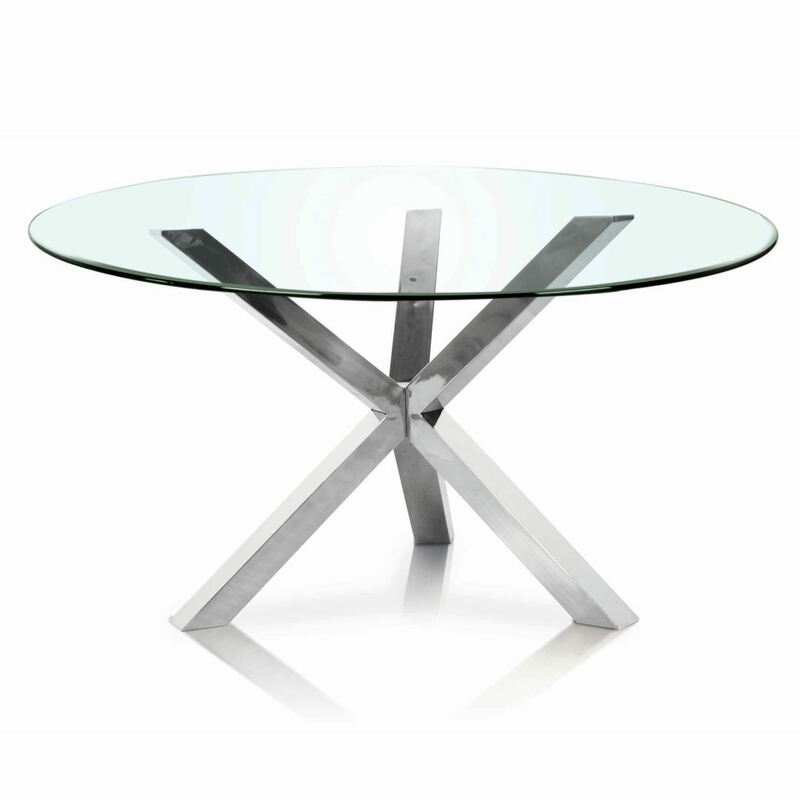 Mantis Round Dining Table, by Star International Furniture. 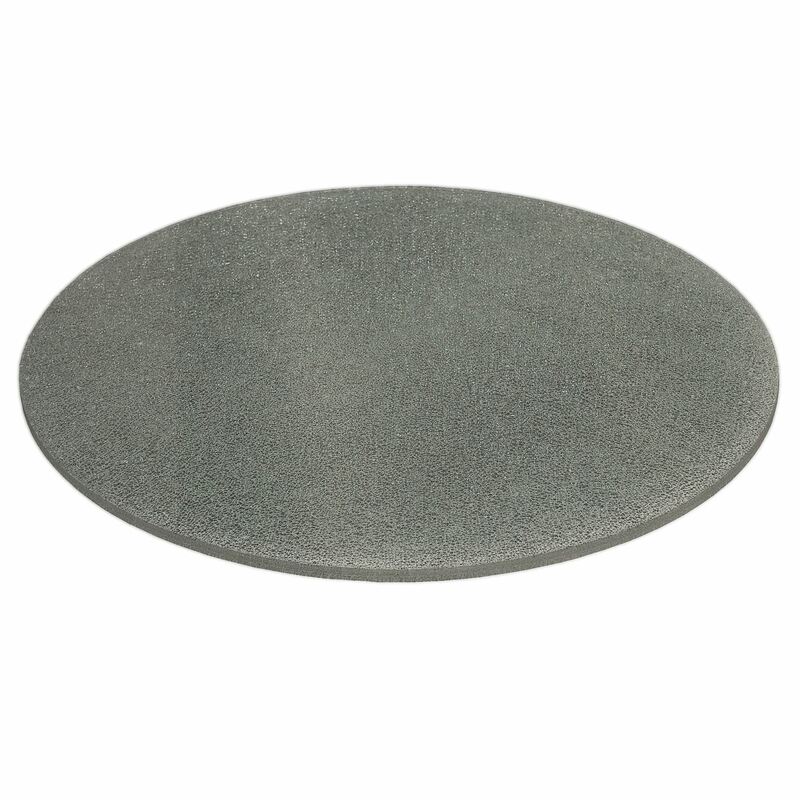 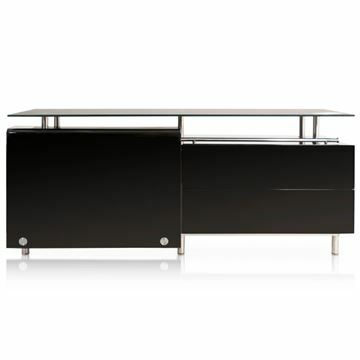 Crafted in polished stainless steel, and well suited for up to a 72" diameter glass top. 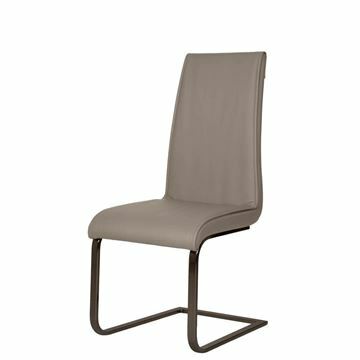 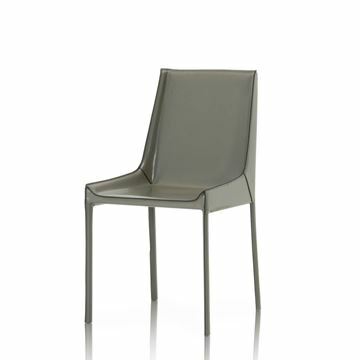 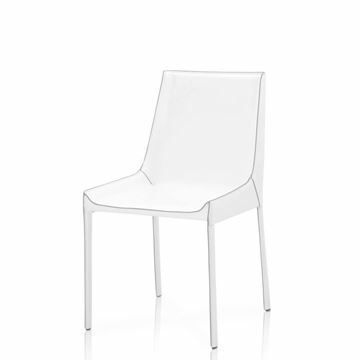 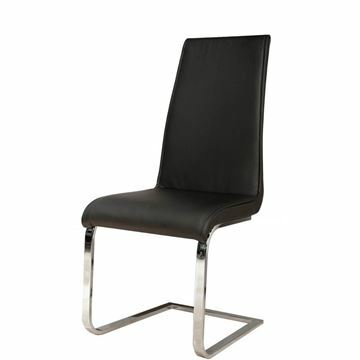 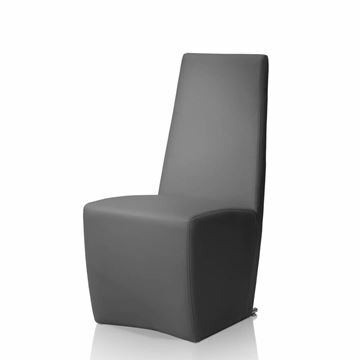 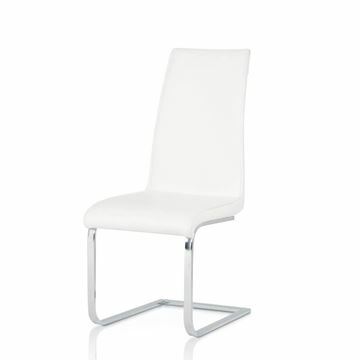 The Mantis is a great design for any casual or formal dining setting. 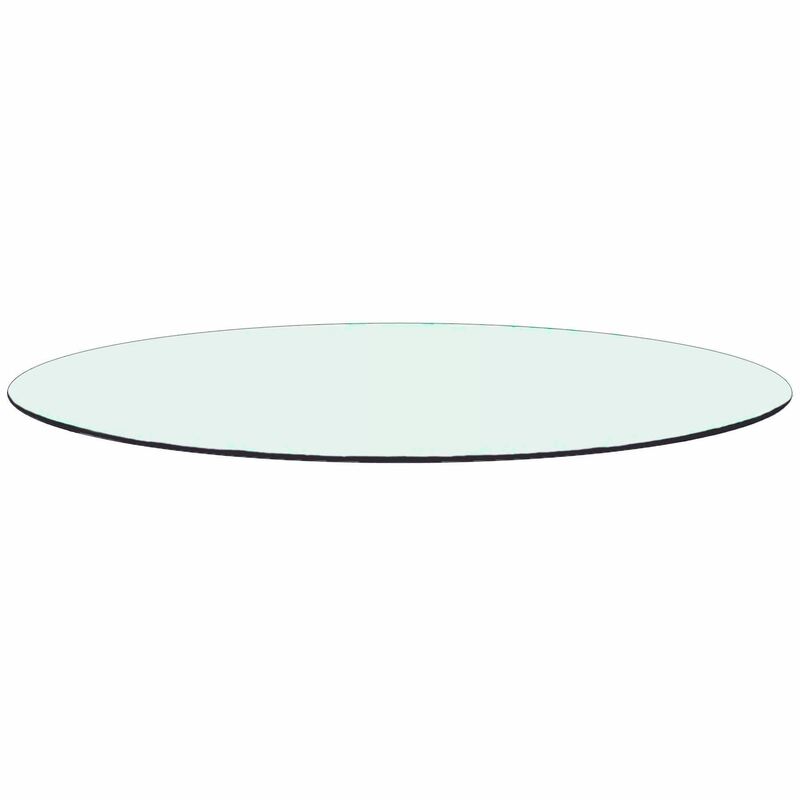 Glass tops are ideal for every day use thanks to it's hardness, scratch resistance, and is simple to clean. 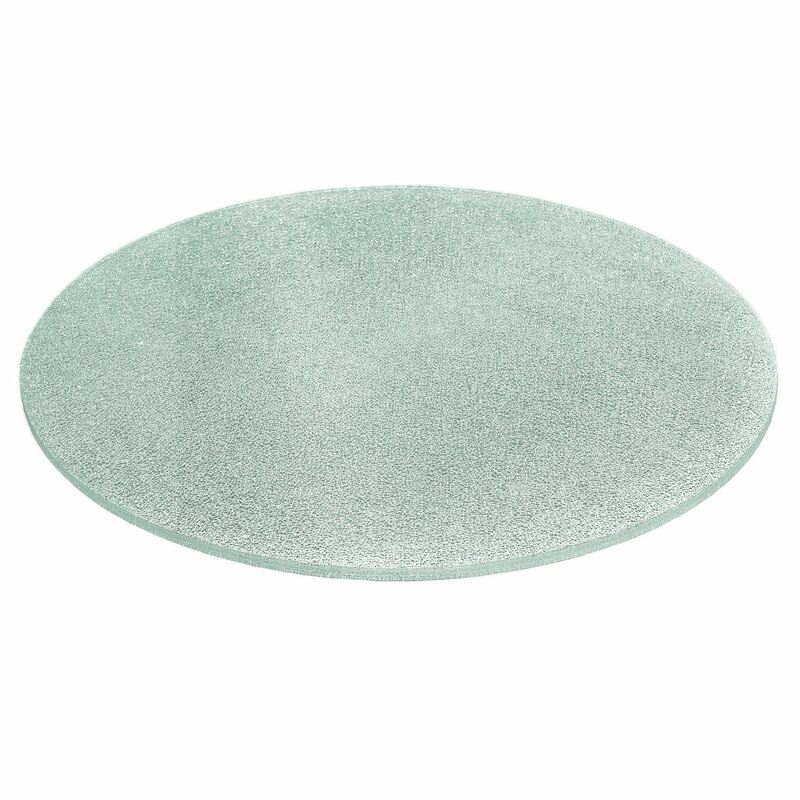 We offer standard clear glass tops, and for an added bit of uniqueness we offer clear or smoked gray crackle glass tops. 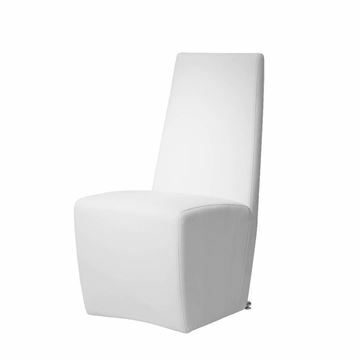 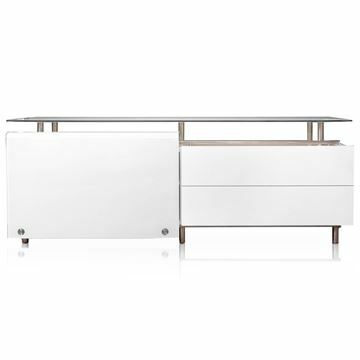 BASE SIZE W:45" D:45" H:29"
Box 1 -- 64lbs | W:21" D:13" H:32"